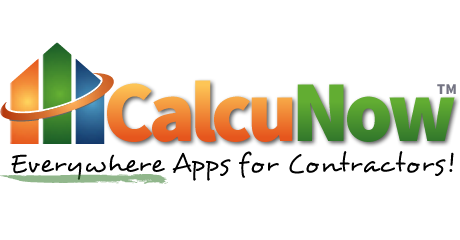 Come see CalcuNow and Kenny Watson at the IE3 Expo, March 17-19 at the Gaylord Opryland in Nashville. 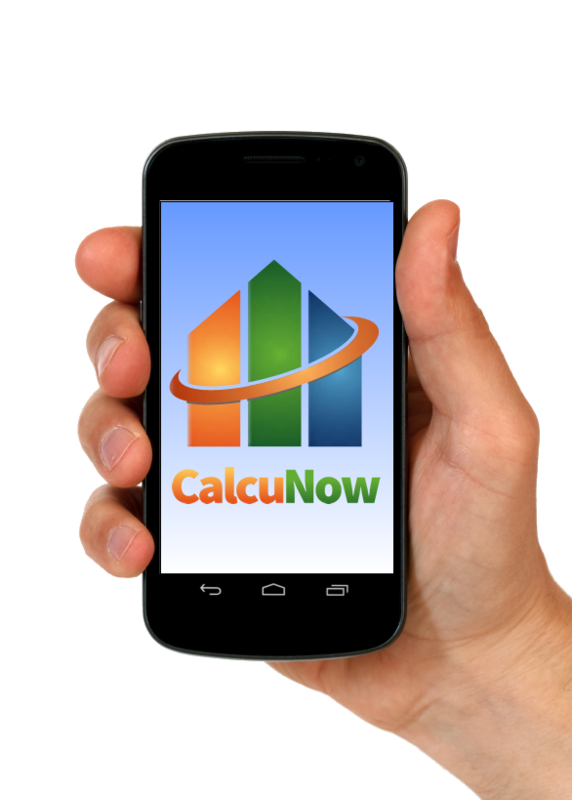 We’ll be on hand to show you just how easy CalcuNow is to use, and how it can make your life better. Ask Kenny nicely and you might even get to see a “sneak peek” of some of the exciting apps we have planned to release soon. Learn more about the IE3 Expo (and the ACCA 2014 conference held in conjunction with it) at http://www.accaconference.com. ← Meet Us in Philly!